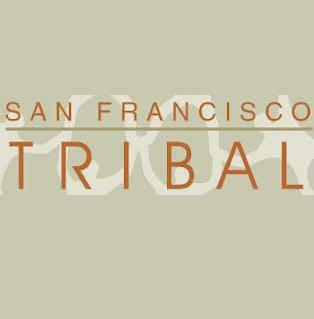 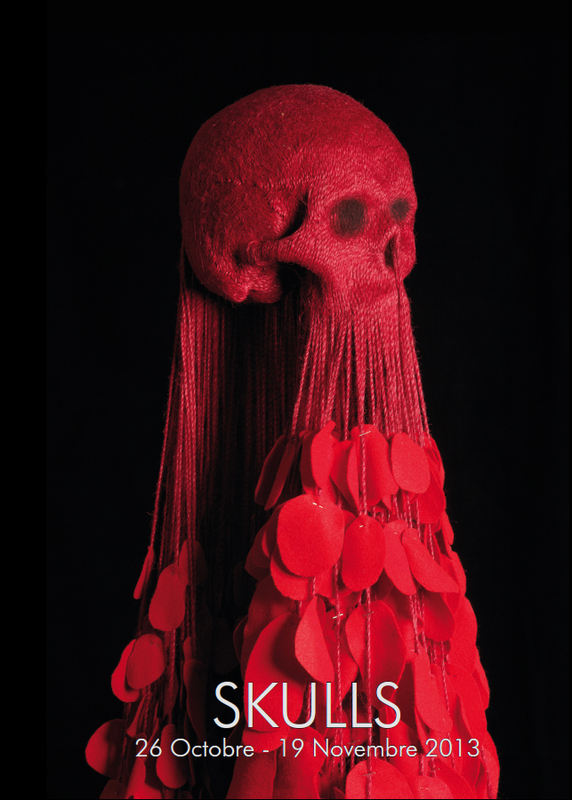 Opening reception Friday May 10, 5-8 pm. 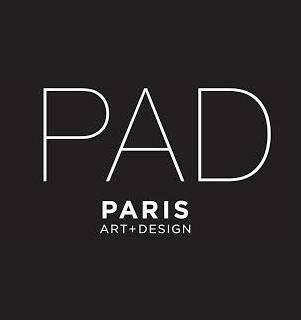 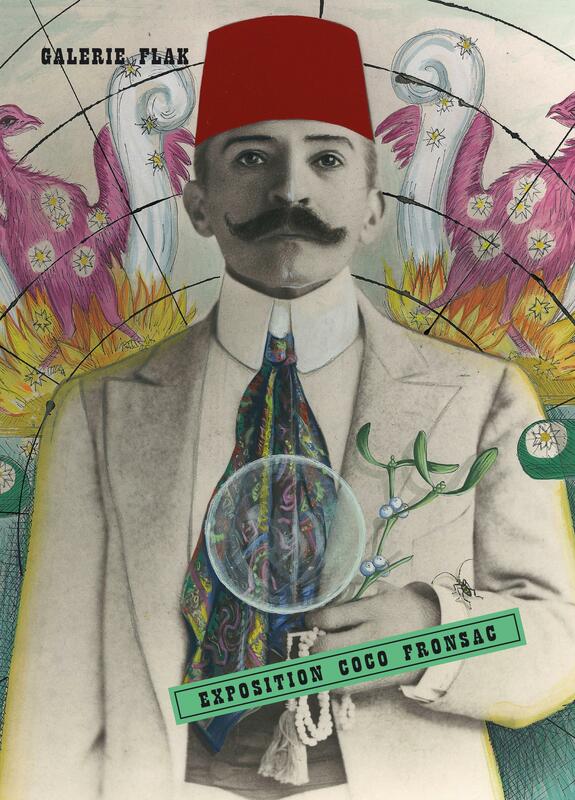 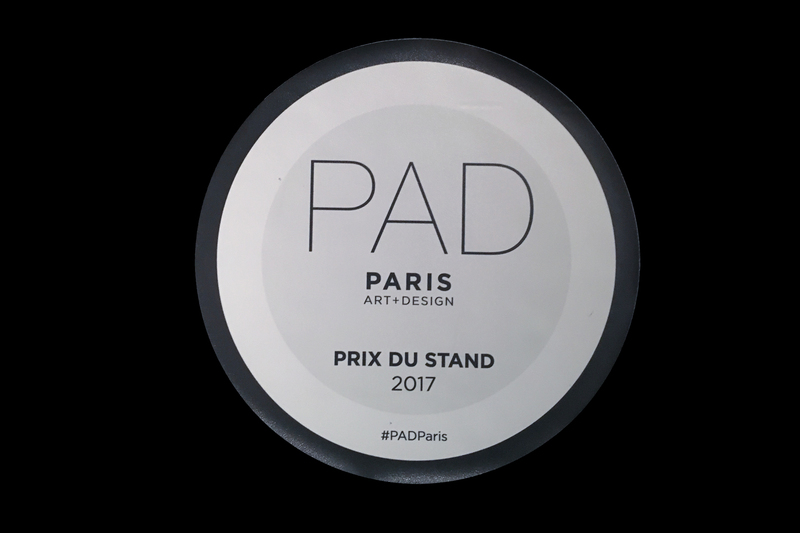 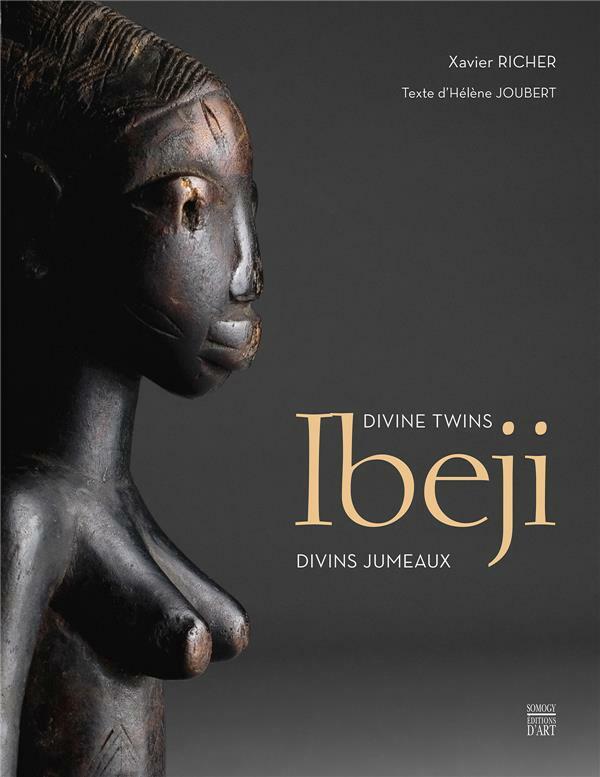 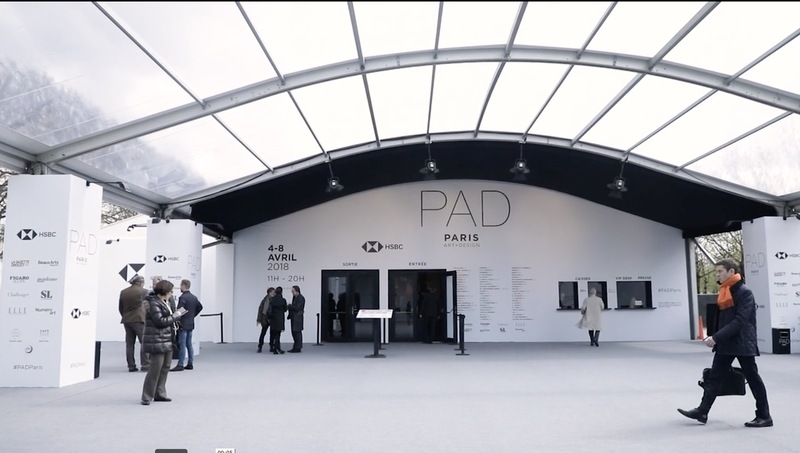 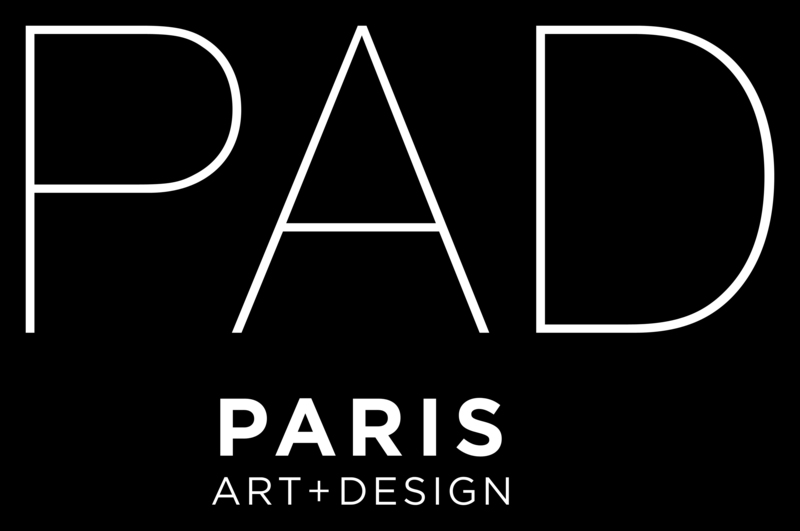 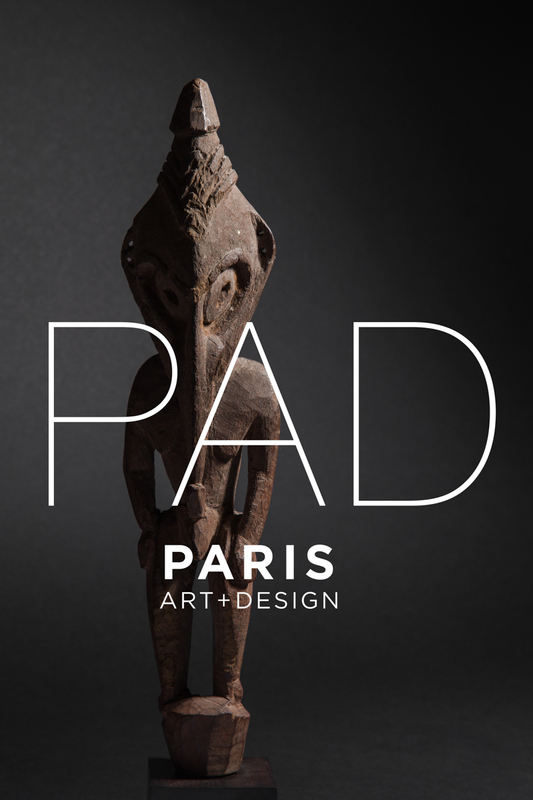 This year, Paris Tribal dealers have chosen to pay special attention to new collectors and connoisseurs. 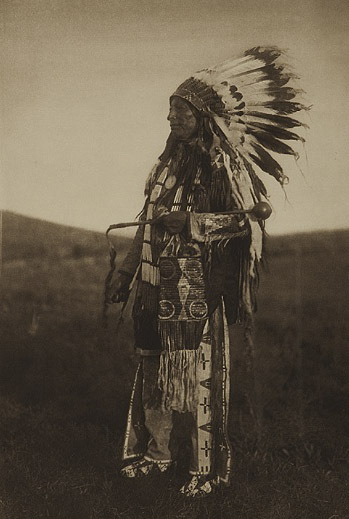 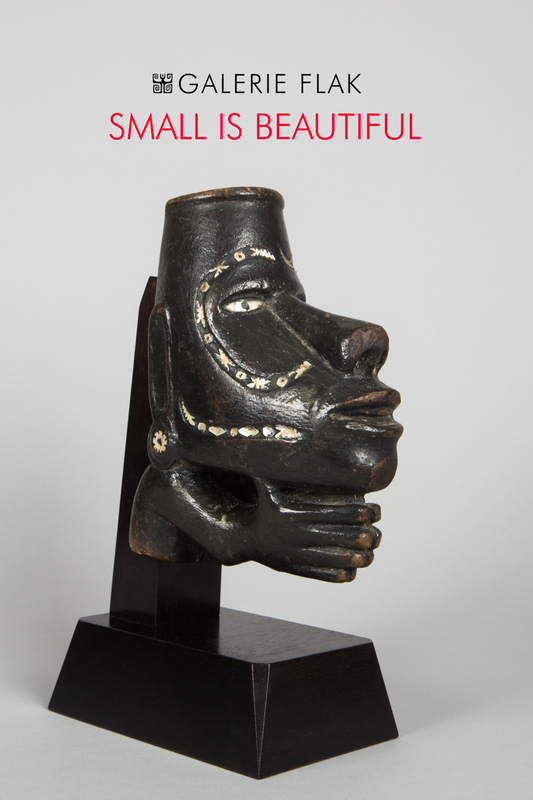 Each gallery has selected quality items with sweet prices. 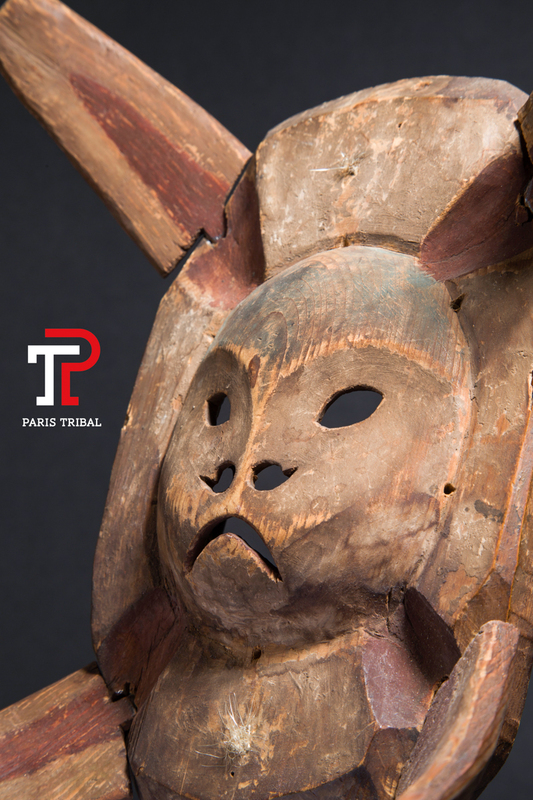 Another fun, new event will take place on Sunday April 14th: food trucks in St Germain will serve brunch to Paris Tribal visitors. 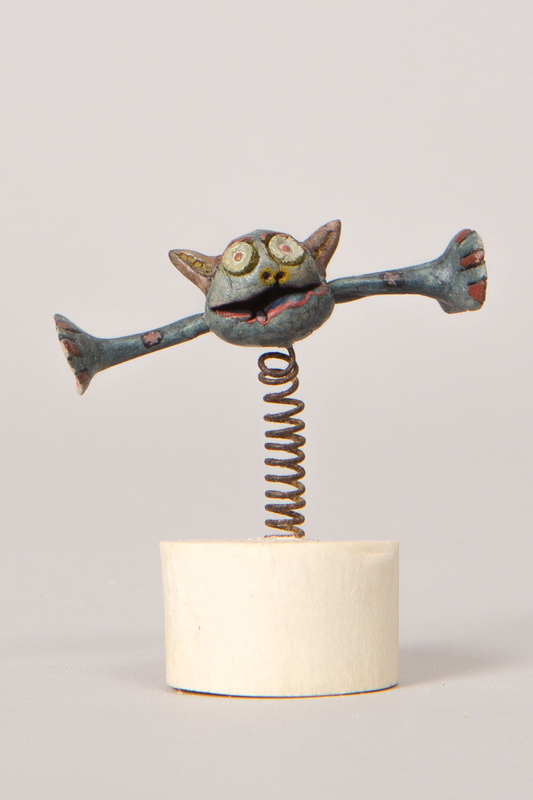 Opening reception Friday May 11, 5-8 pm. 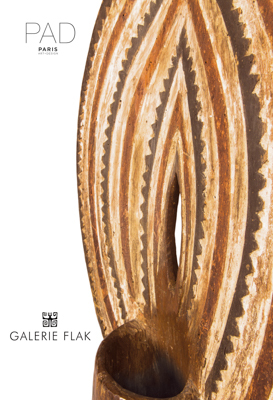 The Galerie Flak will present this exhibition entitled "New Beginnings" in an entirely renovated and enlarged gallery. 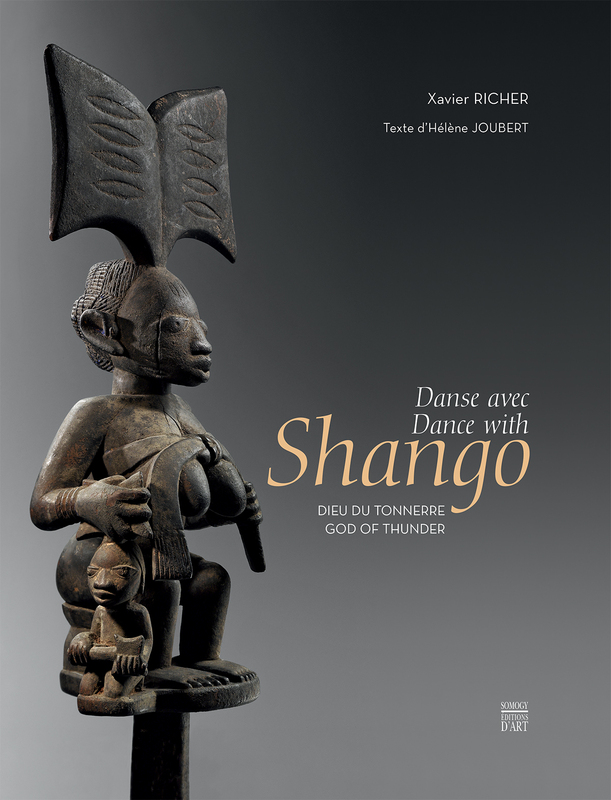 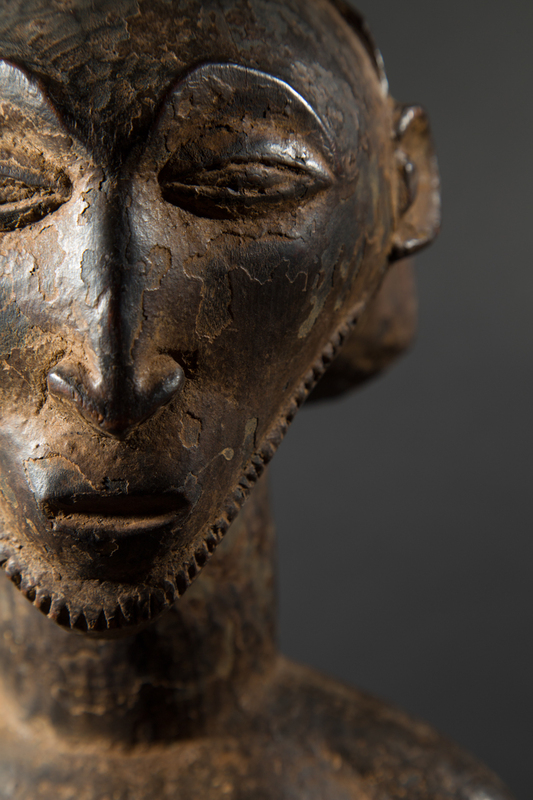 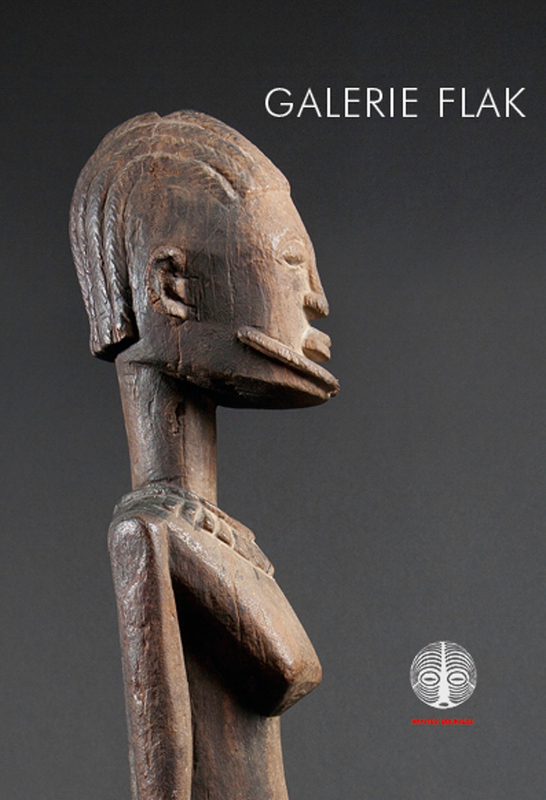 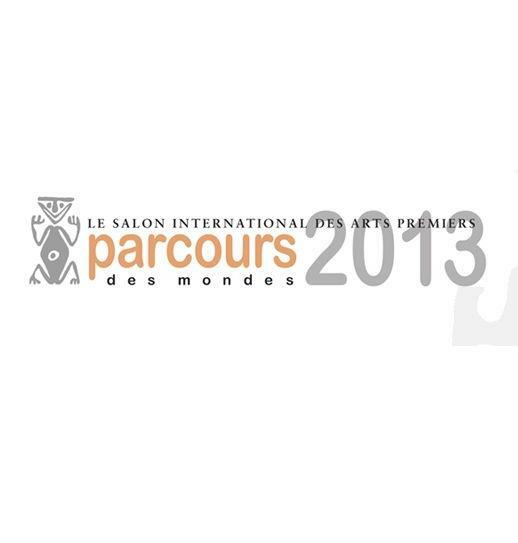 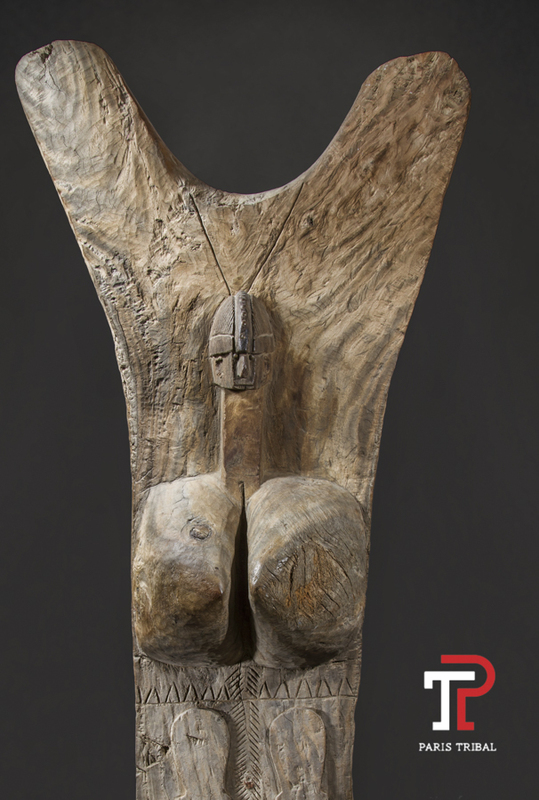 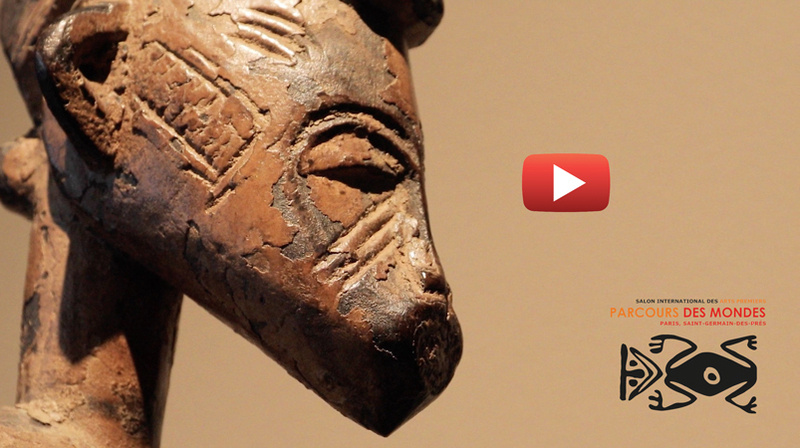 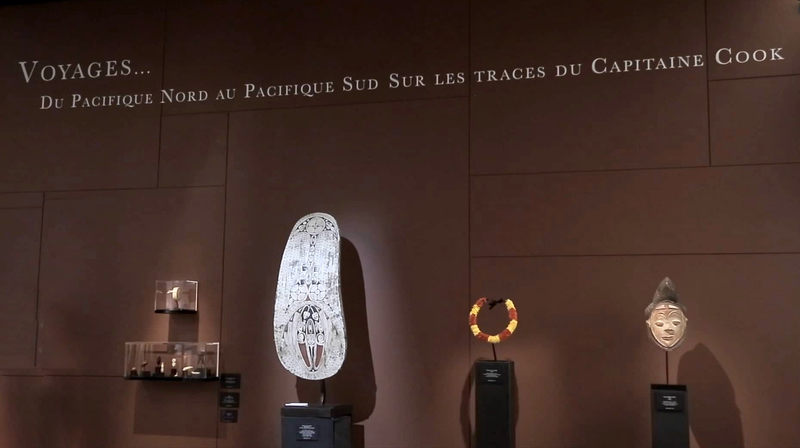 This exhibition space, redesigned with clear and pure lines, will be the stage of the next edition of Parcours des Mondes, with a selection of ancient art from Africa, North America and Oceania. 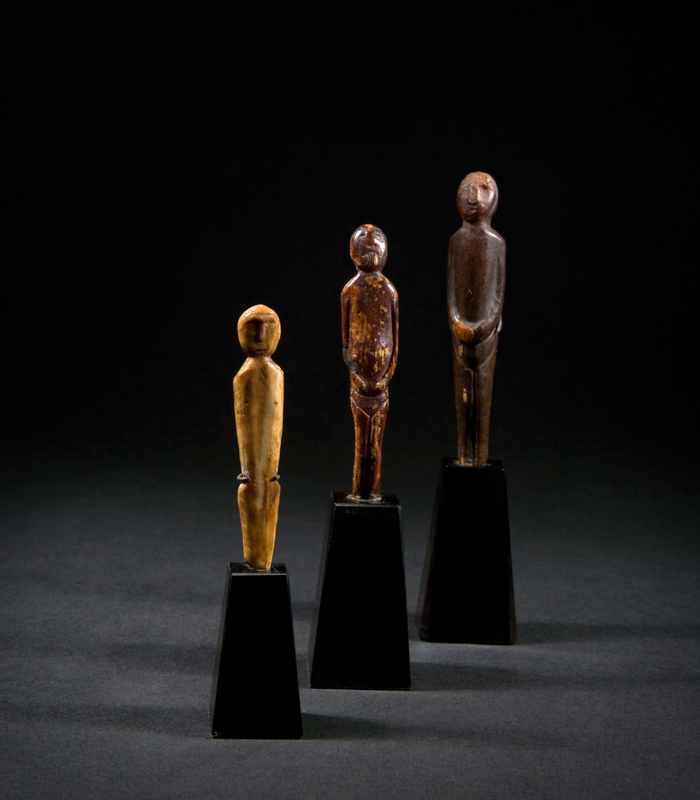 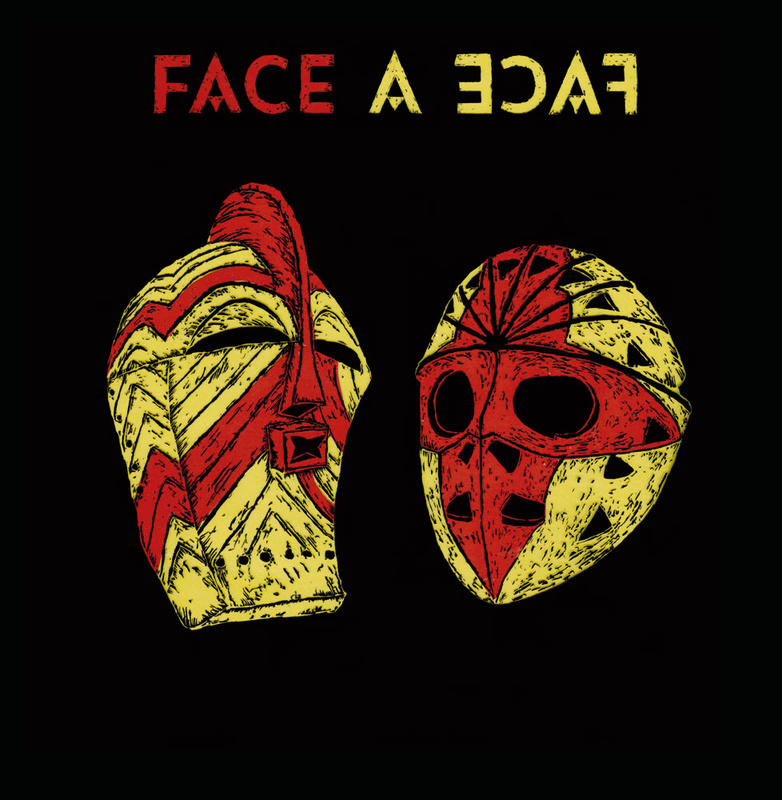 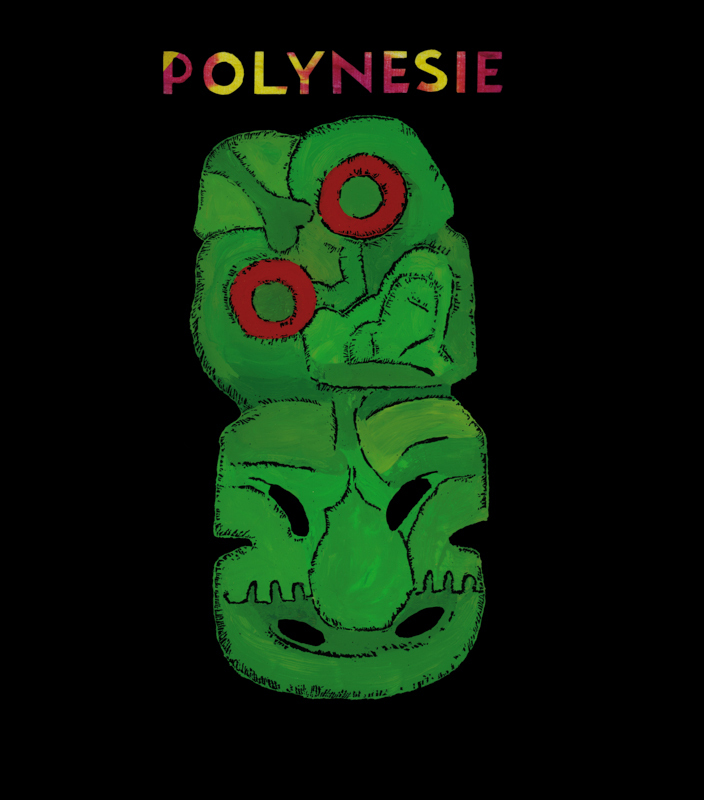 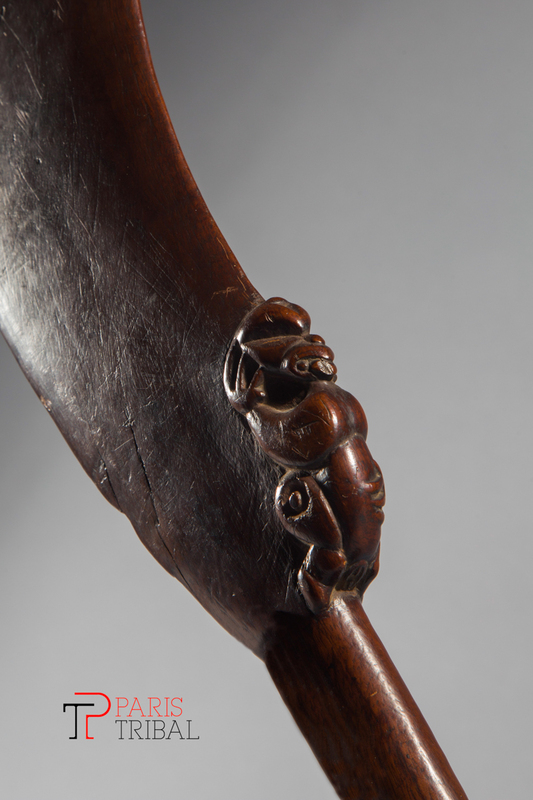 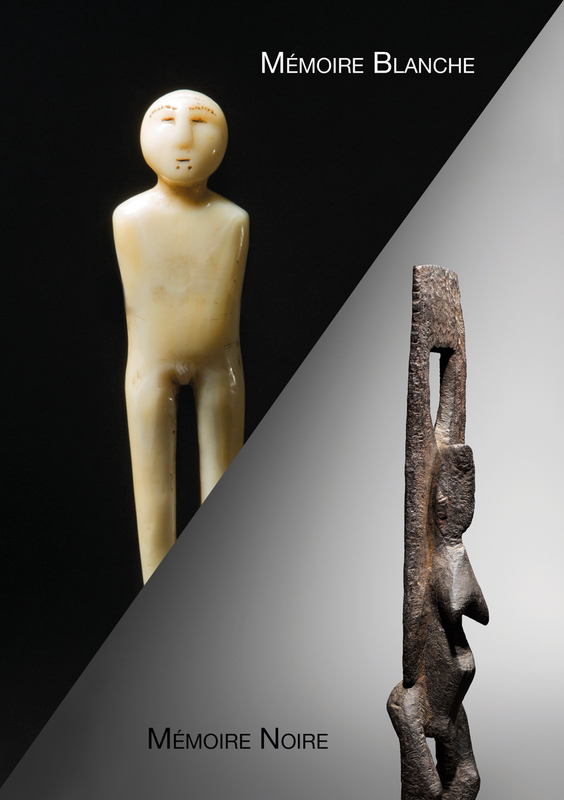 Maori sculptures from Polynesia will stand alongside Old Bering Sea shamanic figures (Archaic Eskimo from Alaska) and masks from Gabon. 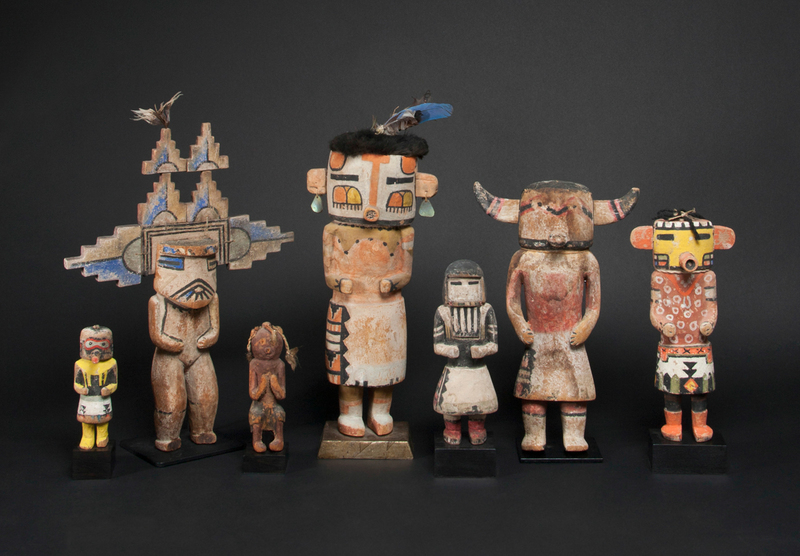 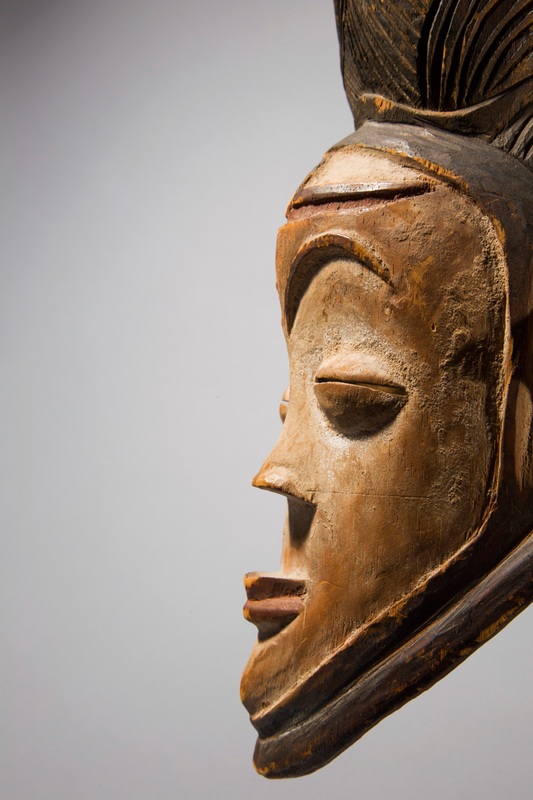 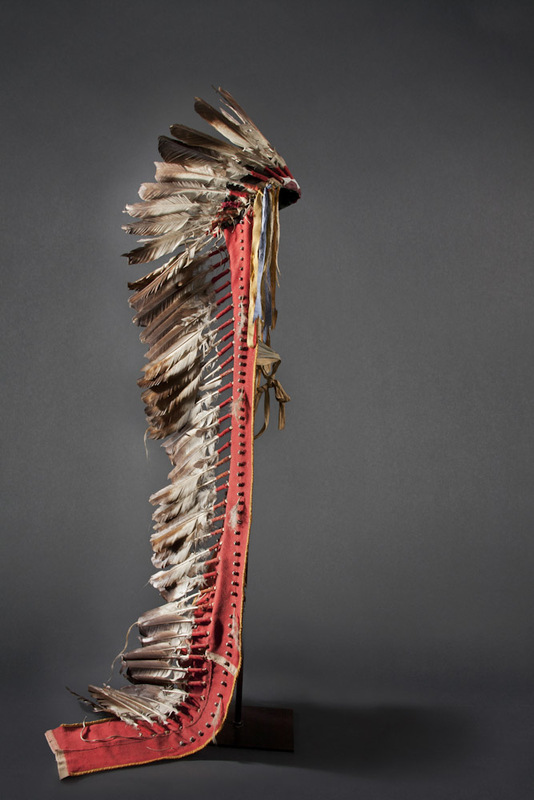 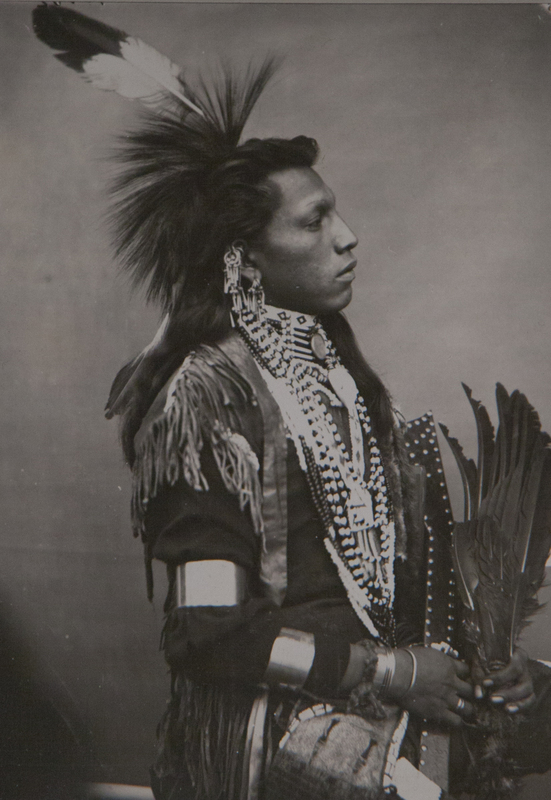 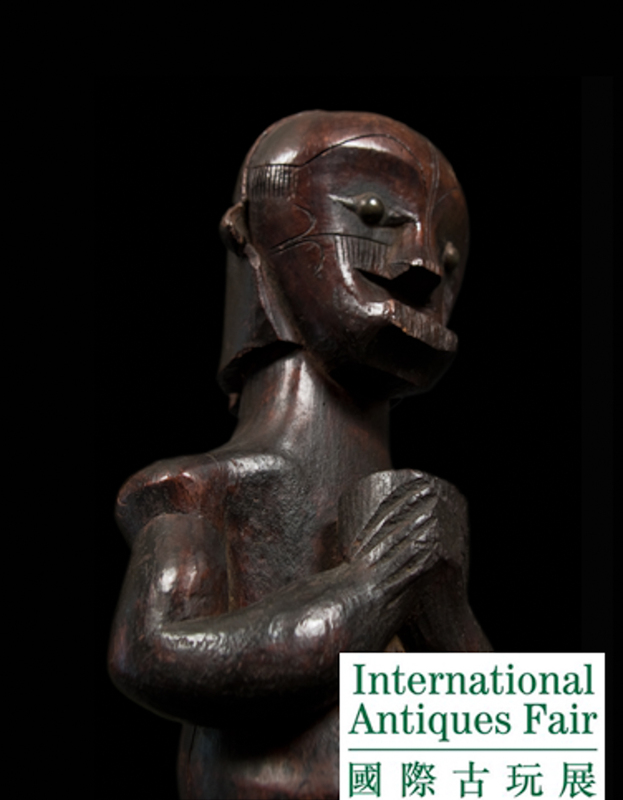 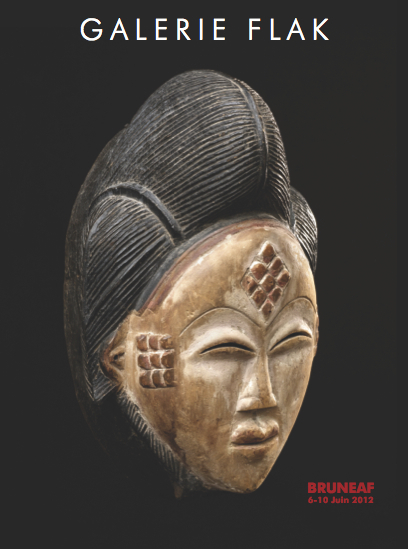 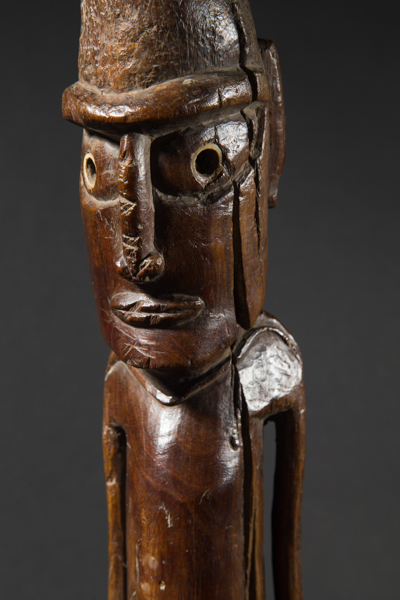 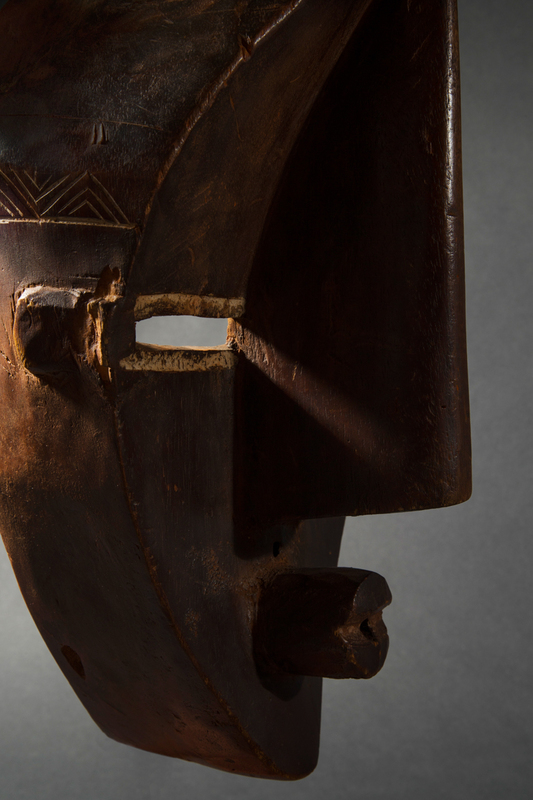 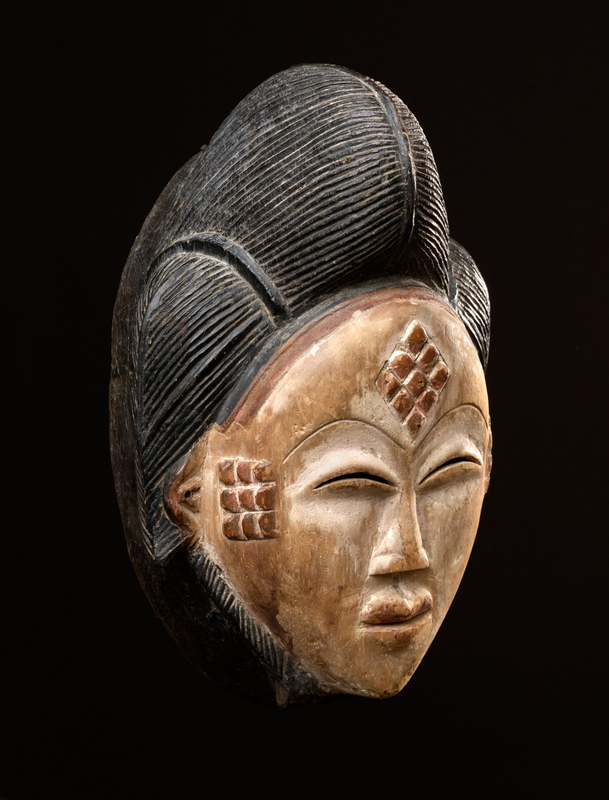 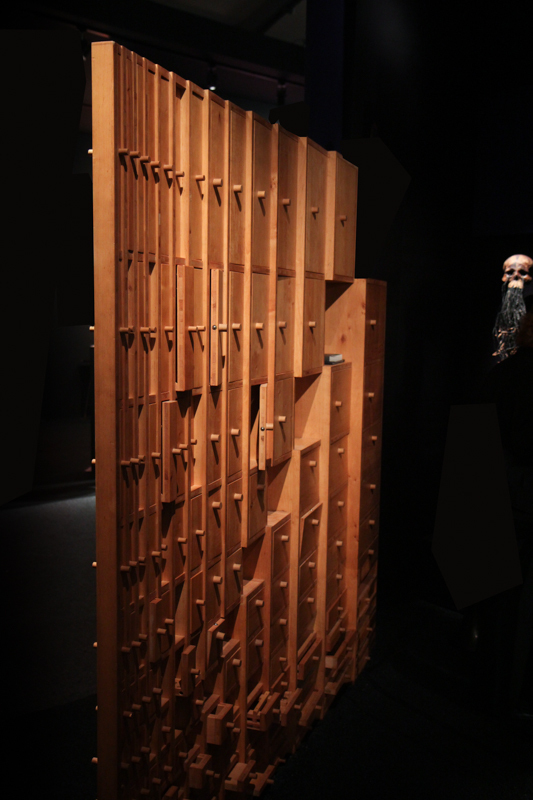 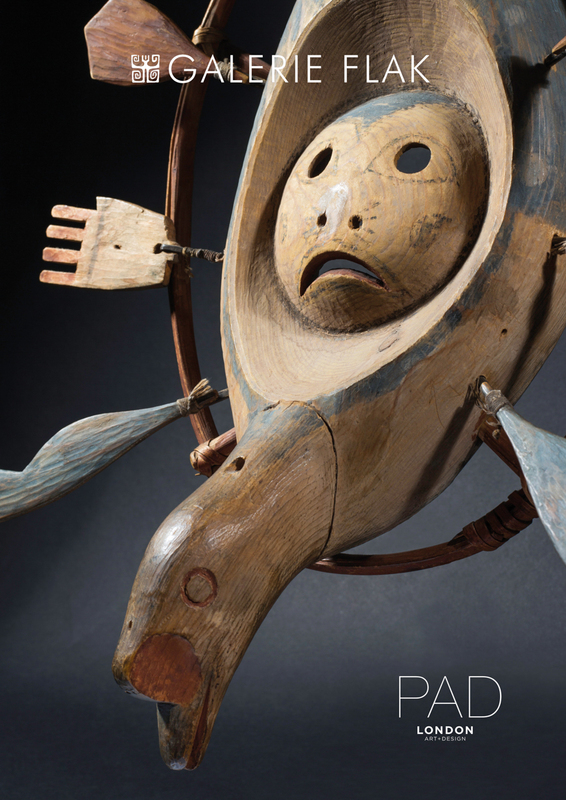 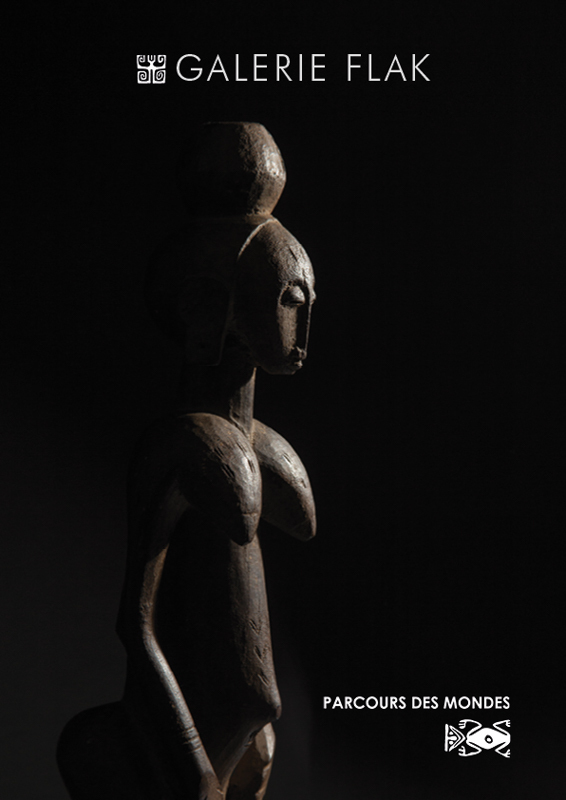 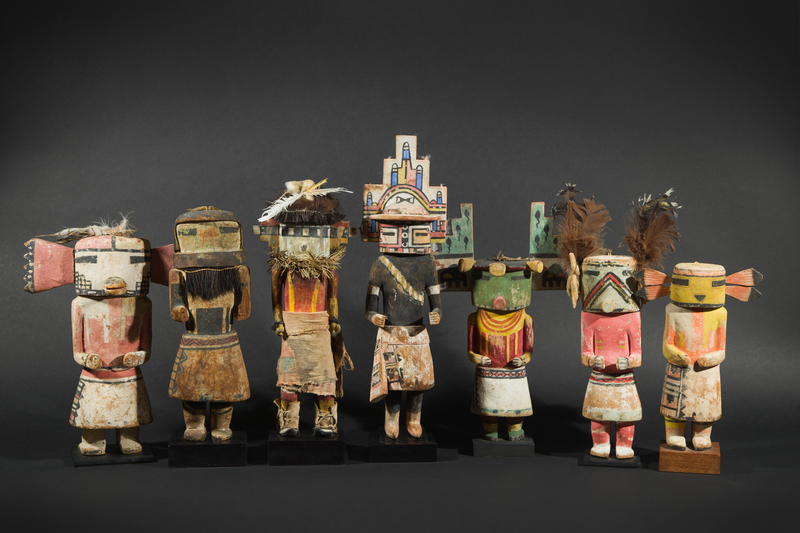 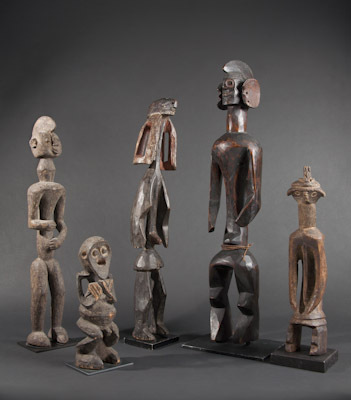 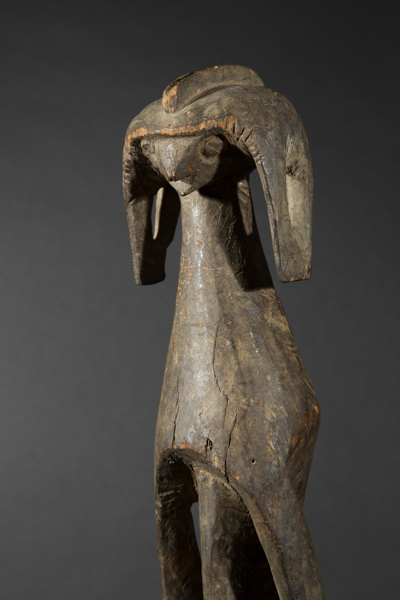 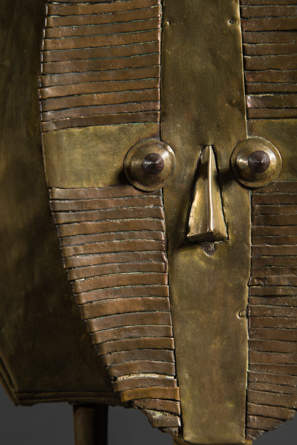 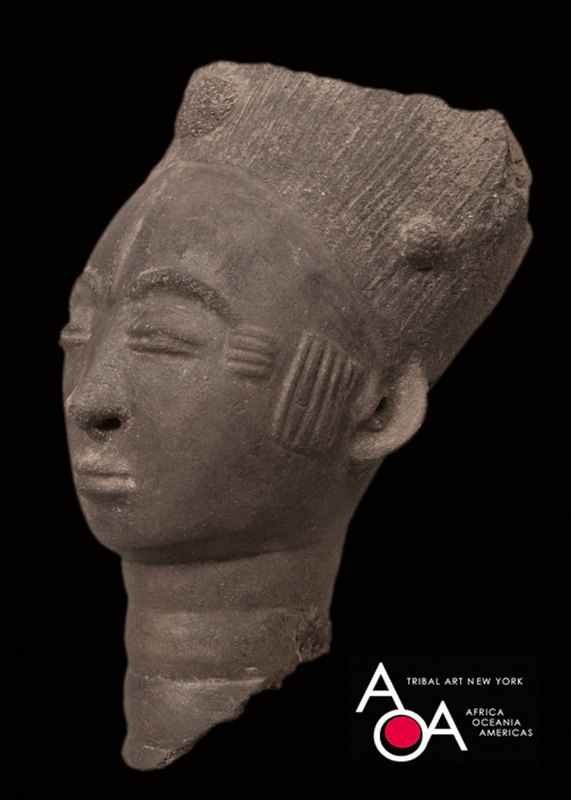 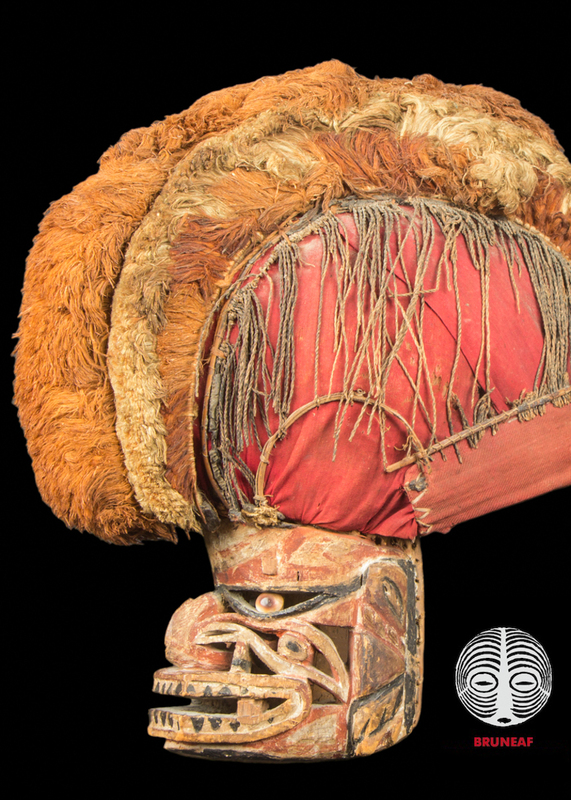 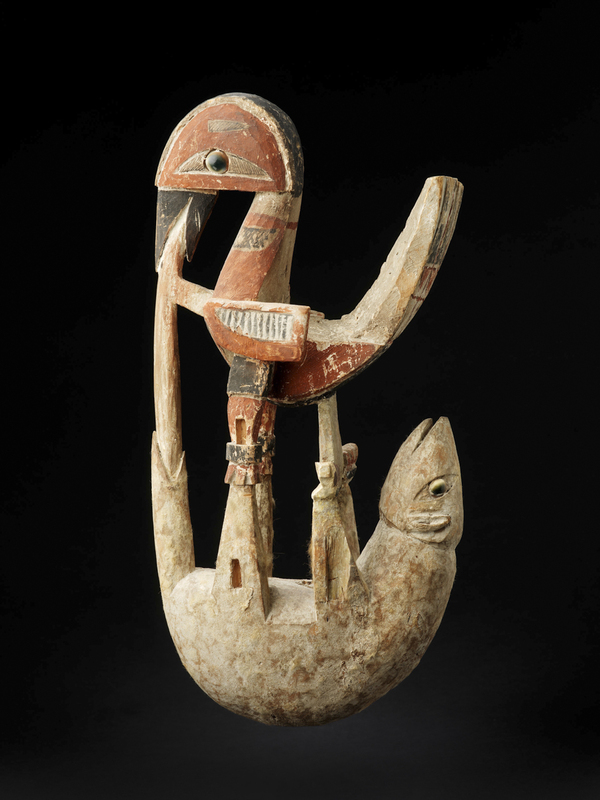 The arts celebrated by the Surrealists (Malagan effigies, Kachina dolls, Sepik ancestors) will also be highlighted in this inaugural exhibition. 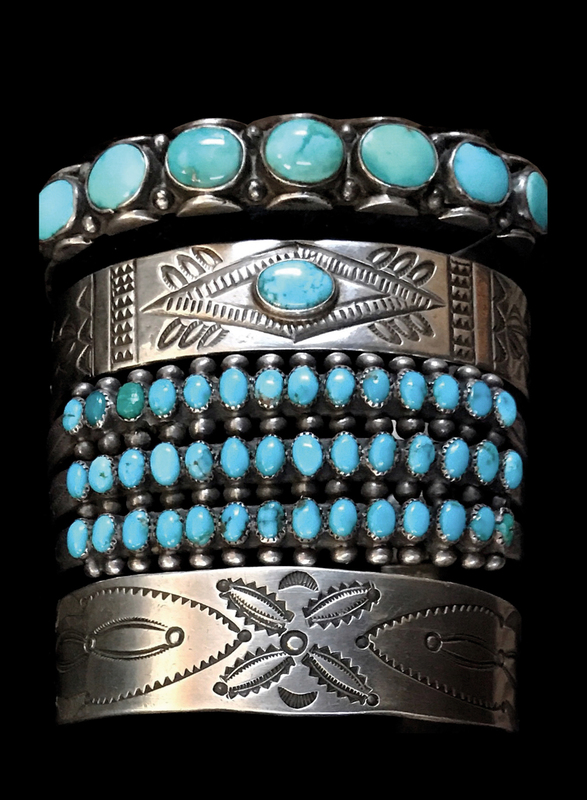 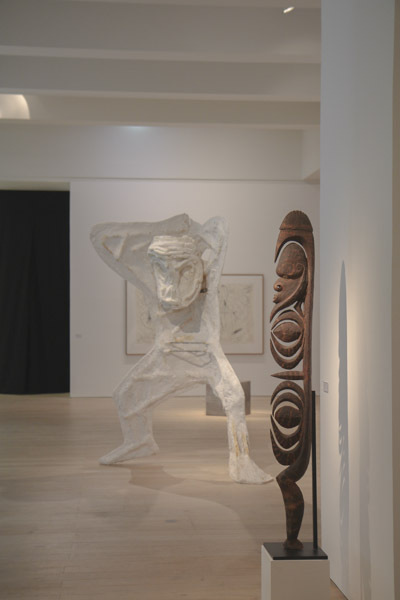 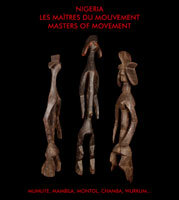 The Centre d'Art La Malmaison (Espace Miramar), Cannes Museum, presents an exhibition devoted to the Inuit arts and culture. 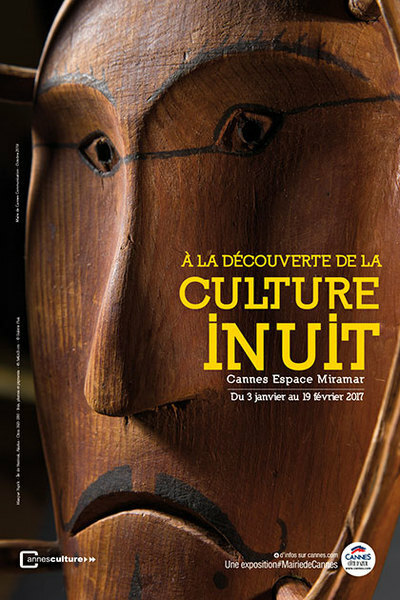 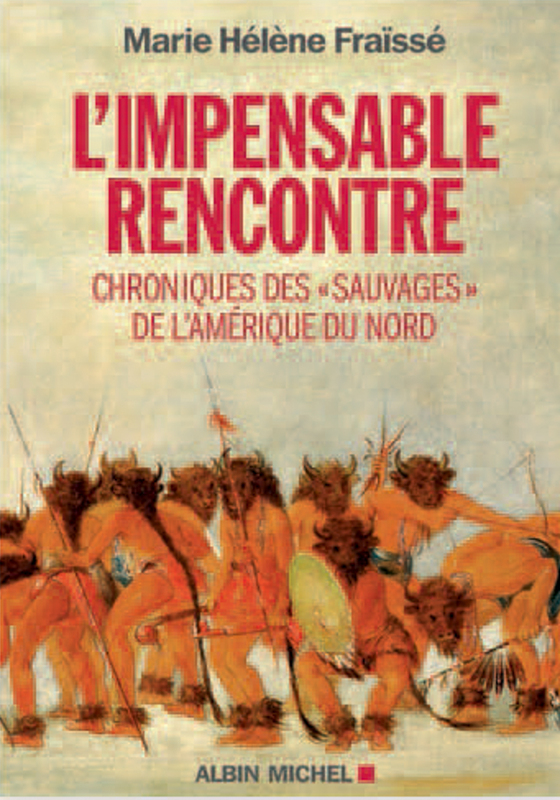 "A la découverte de la culture Inuit". 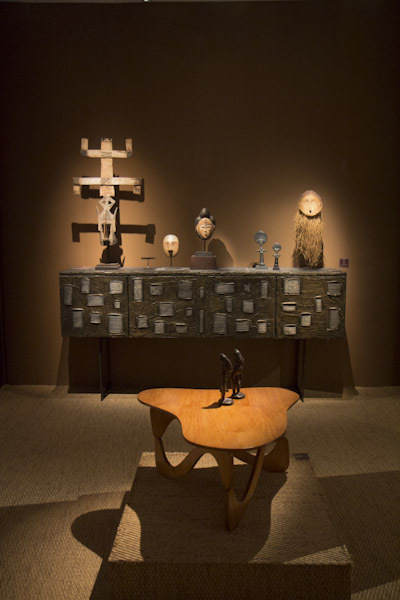 On view until February 19th, 2017. 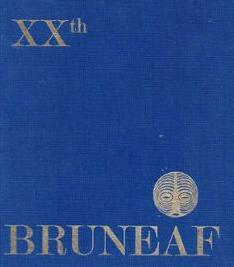 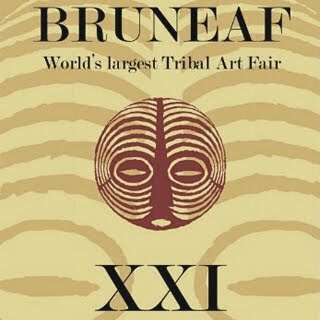 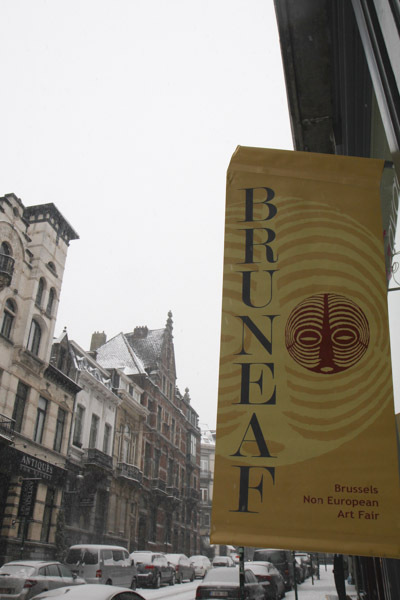 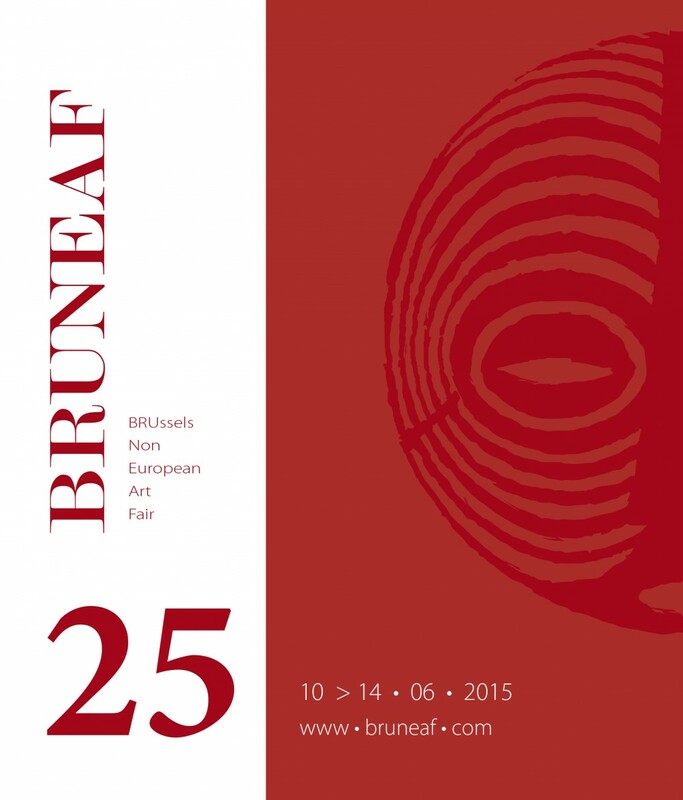 Thematic Exhibition: "The American Dream"
for the 25th edition of BRUNEAF. 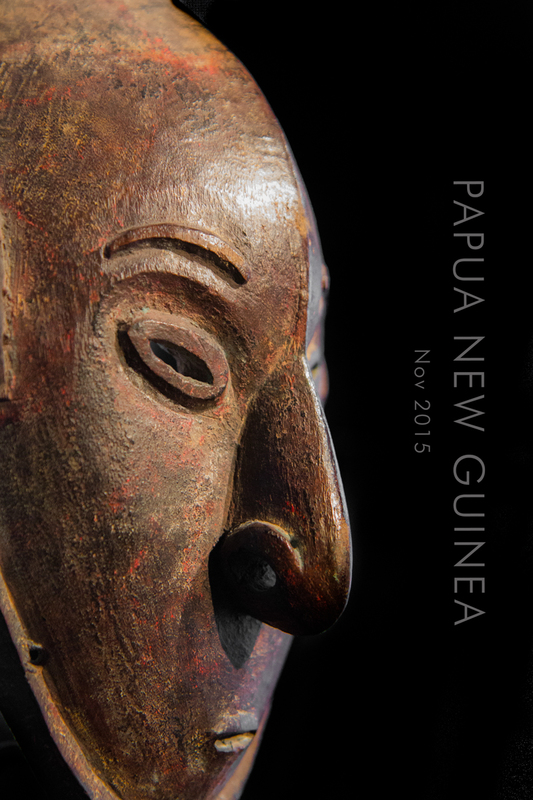 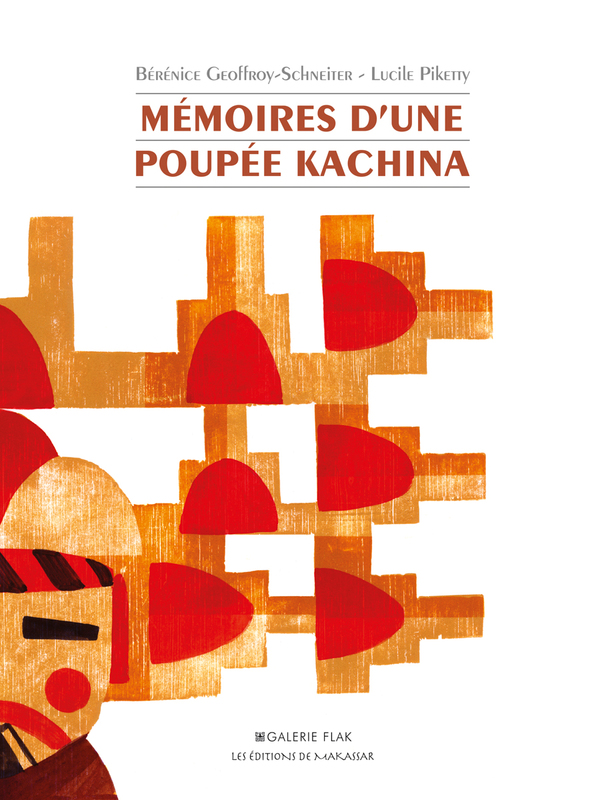 Exhibition until January 3rd, 2015 Opening hours: Tuesday to Saturday, 11am to 1pm and 2.30 pm to 7.30pm. 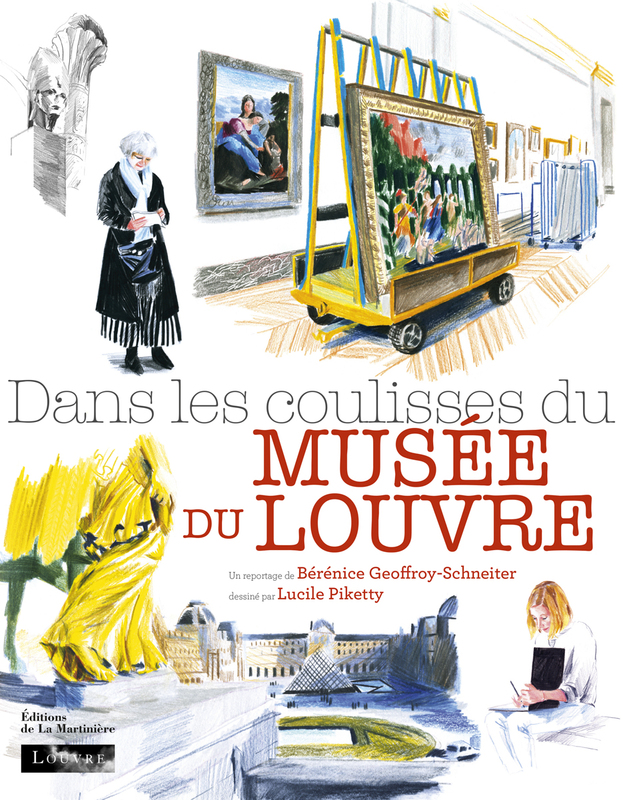 For your information, the gallery will be closed on December 23-27, but will be open again on December 30th and 31st, as well as on January 2nd and 3rd, 2015.
in the District of Beaux-Arts / Saint-Germain-des-Prés.